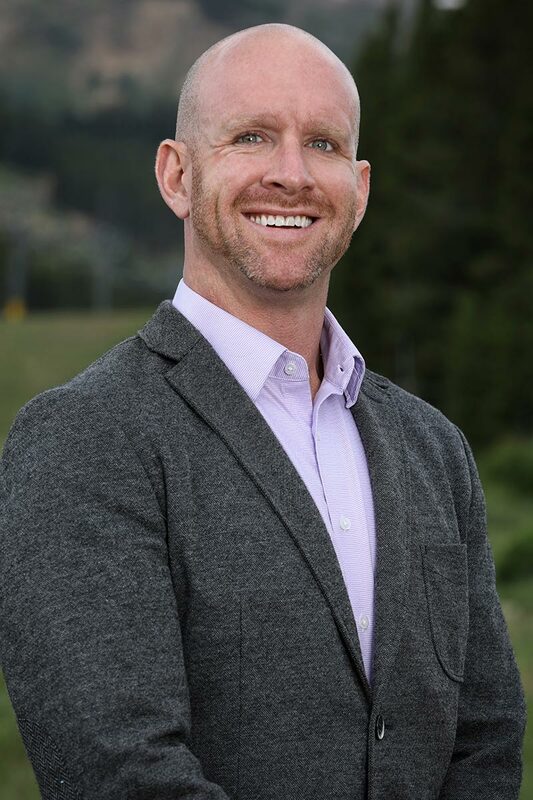 Graham came to BGV from Vail Resorts where he was the Vice President of Real Estate and spent the last 10 years completing real estate developments in Tahoe, Park City, Breckenridge, and Vail. Graham grew up in Colorado Springs, Colorado and holds a Finance degree and MBA from the University of Colorado at Boulder. Graham and his wife Shawnna have been married for 8 years and have two children: Lizzy (1), and Dylan (4). Graham’s hobbies include skiing, biking, white water kayaking and spending time with his family including his two labradors Max and Bondi. Graham remarks “It is a true honor to be part of the BGV development team where we can construct projects for our clients to enjoy well into the future”.